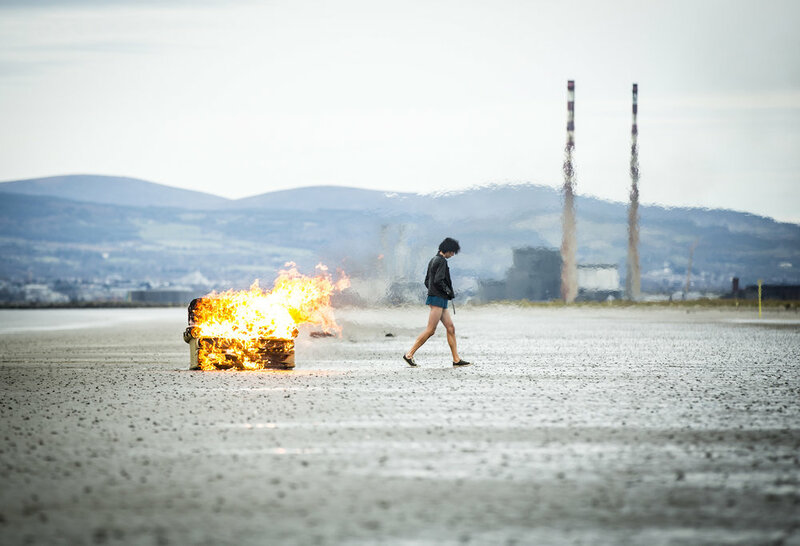 We’re happy to report that a selection of Ardmore Sound posted films will screen at this year’s Galway Film Fleadh (taking place 11th – 16th July). Written and directed by Reynolds, ‘The Farthest’ chronicles the four-decade work of nuclear-powered probes Voyager 1 and Voyager 2, which have travelled over 22 million combined miles since leaving Earth to study the outer solar system. Directed by five time IFTA nominee Walsh, Academy Award nominees Sally Hawkins (Happy-Go-Lucky, Blue Jasmine) and Ethan Hawke star in this true story of Maud Lewis, who overcame the physical challenge of juvenile rheumatoid arthritis to become one of Canada’s premier folk artists. Produced by Parallel Films, Ardmore Sound also provided Foley and Final mix for Maudie. Limbo screens Saturday, July 15th, at 6pm in the Town Hall. Written and directed by Gerard Barrett, who also co-produced with Grainne O’Sullivan, the film tells the intimate story of a mother and daughter in Ireland as they battle homelessness in emergency accommodation over 24 hours. The Sound Mix for the film was provided by Ken Galvin. The Drummer and the Keeper, written and directed by Nick Kelly. is an uplifting comedic story of an unlikely friendship between Gabriel, a rock ‘n’ roll party animal with bipolar disorder and an institutionalised goalkeeper who suffers from Aspergers Syndrome. The film stars Dermot Murphy, Charlie Kelly, Adrian Hudson (Striking Out, Rebellion), Jacob McCarthy, Peter Coonan and Aoibhinn McGinnity.